A Report from the Earth Summit in ’92 states it as…‘Development that meets the needs of the present without compromising the ability of future generations to meet their own needs.’ So, it’s the considerate use of the environment so it can be preserved to ensure there’s a healthy habitat left for future generations and this blog outlines the steps Schüller take to ensure they manage their waste in the most environmentally-friendly way possible and run their factory in a sustainable manner. 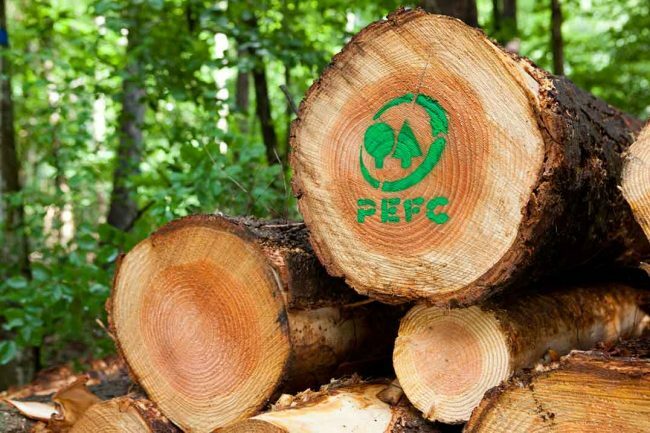 Schüller are extremely proud to have been awarded a rare PEFC Certificate. The ‘Programme for the Endorsement of Forest Certification’ is an international, independent organisation promoting sustainable forest management. A certificate is only given when a company shows good practises to ensure timber and pulp products are produced to the highest standards whilst respecting the environment, people and animals that live in the forests from which the timber is sourced. 2. One Silo, Two Silo, Three Silo, Four! 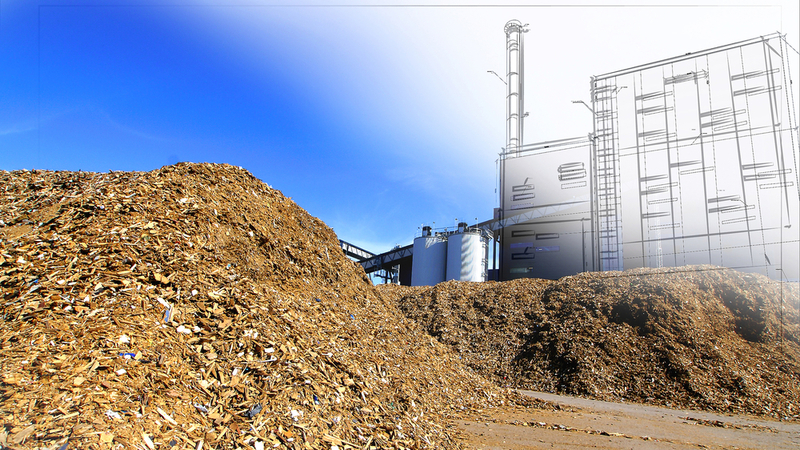 In 1991, the Schüller factory set out to build its own heating centre which would be fuelled by the waste wood that’s an inevitable by-product of manufacturing so many kitchens. The heating centre was originally built with 2 splint silos but, in 1996 it was expanded when 2 more silos were added. This means that 2500 tons of waste wood can be stored which corresponds to about 900,000 litres of fuel oil. 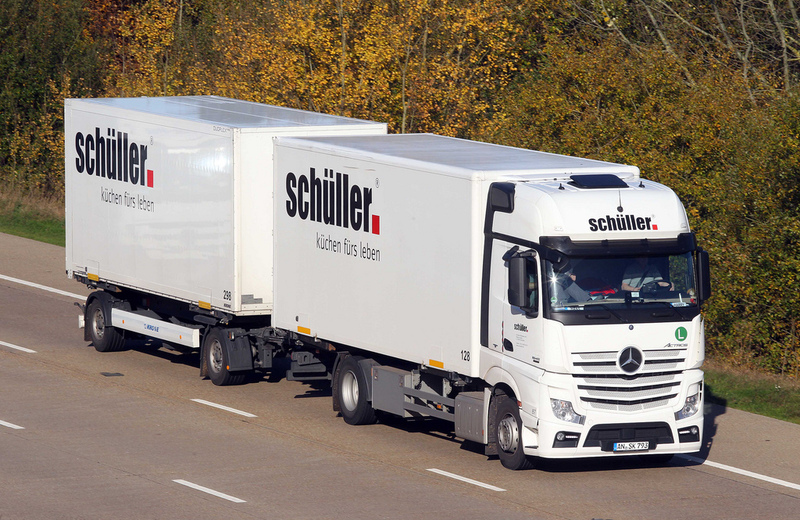 Two thirds of the trucks that travel all across Europe delivering Schüller kitchens, already have the lowest emission class possible and the remaining one third of trucks in the fleet are gradually being replaced. 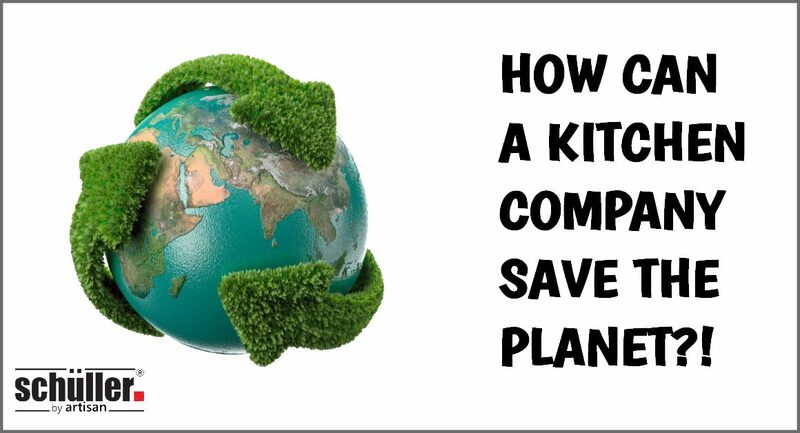 This means that emissions (particularly nitrogen oxide and particle matter) are being reduced by up to 80%…imagine the positive effect on our planet if every kitchen company did that? 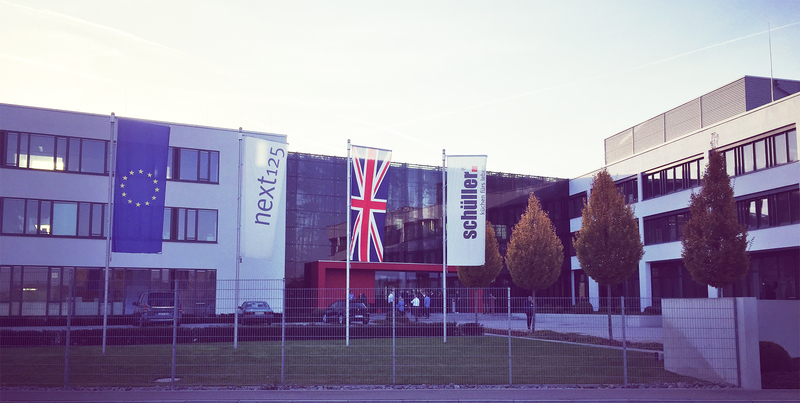 The Schüller factory in Germany has a disposal contract with a recycling management company who make sure all their packaging is disposed of and re-cycled in accordance to the packaging specifications. After manufacturing, every Schüller Kitchen is then carefully packed so that they’re not damaged in transit. Our ‘Artisan Team’ then ensure that the packaging is removed and re-cycled accordingly, after your lovely kitchen has been installed. So, if you’re passionate about the environment and like to ‘do your bit’ whenever possible, including when renovating and updating your home, choosing a kitchen manufacturer like Schüller, who has similar principles to you, will give you the high quality kitchen you’d expect but with the unexpected bonus of knowing that they’re working as hard as you are to ensure the next generation have a decent world to live in. “There’s so much pollution in the air now, if it weren’t for our lungs there’d be no place to put it all.” Robert Orben.